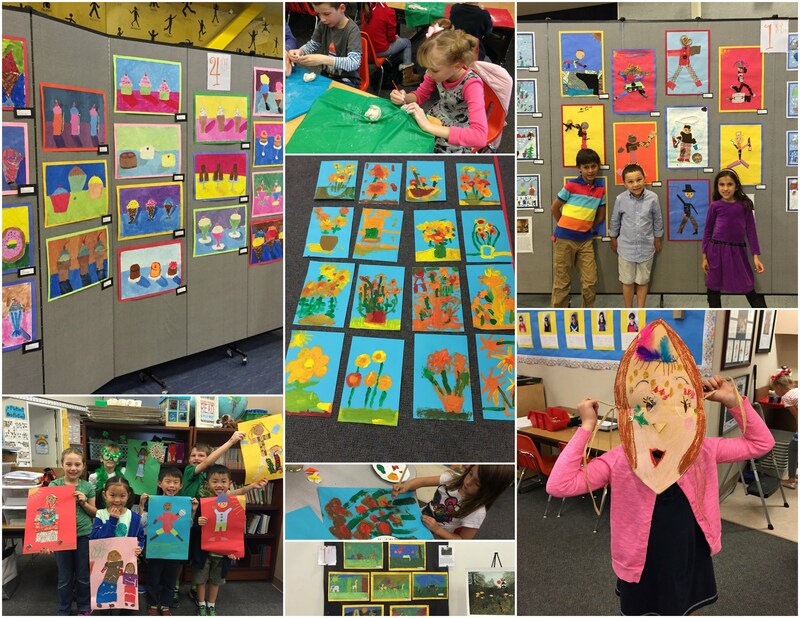 Each of Art in Action’s nine program levels has at least twelve sequential, age-appropriate lessons that provide a high-quality visual art curriculum. The multifaceted lessons develop students’ critical-thinking skills, creative confidence, hands-on skills, visual literacy, self-esteem, and an appreciation of other cultures. All Art in Action teachers and assistants are encouraged to view online lessons at artinaction.org in preparation for the lessons in the classrooms.